EghtesadOnline: Lawmakers will deliver their final view Sunday on a government bill allowing Iran to join the international Convention for Combating Financing of Terrorism, said the Majlis National Security and Foreign Policy Commission spokesperson Ali Najafi Khoshroudi. The commission met on Tuesday to finalize a review of the issues regarding the bill before sending it to the chamber for the final vote, IRNA reported. According to Khoshroudi, Parliament Speaker Ali Larijani, Intelligence Minister Mahmoud Alavi-Tabar, Foreign Minister Mohammad Javad Zarif, governor of the Central Bank of Iran Abdolnasser Hemmati held a meeting earlier to analyze different aspects of the bill and presented the outcome of the meeting to the key commission. “I think the bill will be endorsed overwhelmingly,” Najafi Khoshroudi said, noting the positive atmosphere of the parliament for the approval of the bill. 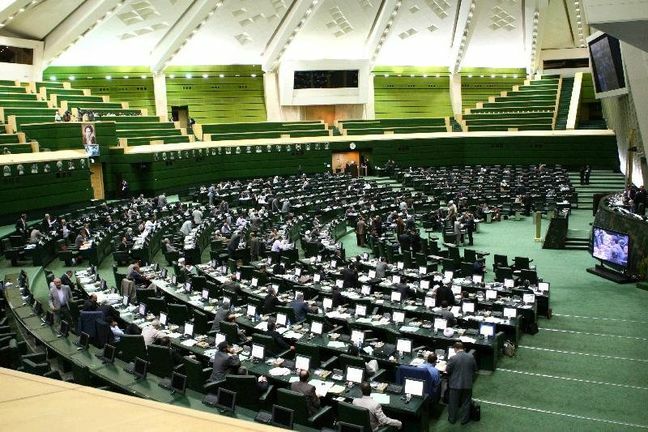 The controversial bill is back on the Majlis floor after a two-month hiatus that stalled the key legislation relating to Iran's Action Plan with the Financial Action Task Force–an international group that monitors money laundering worldwide, according to Financial Tribune. Iran is determined to meet demands made by the FATF in order for its banks to become eligible for working with global lenders. As of now, the bill is the only FATF-related bill not approved by the chamber. Lawmakers in June refused to approve Iran's accession to the CFT convention, referring to uncertainties surrounding the Iran nuclear deal in the wake of the US exit. Lawmakers wanted strong assurances from European powers sthat Iran would continue to benefit by staying in the nuclear deal. The government has sent four pieces of legislation to Parliament, which includes amending the AML and CFT laws in accordance with FATF standards and joining the UN Convention Against Transnational Organized Crime (Palermo) and the International Convention for the Suppression of the Financing of Terrorism. Lawmakers on Tuesday approved two bills related to the Action Plan the Guardian Council had earlier found faults with. In its last statement in June, FATF said Iran had until October to complete reforms that would bring it into line with global norms or face consequences of remaining in non-cooperative jurisdictions.